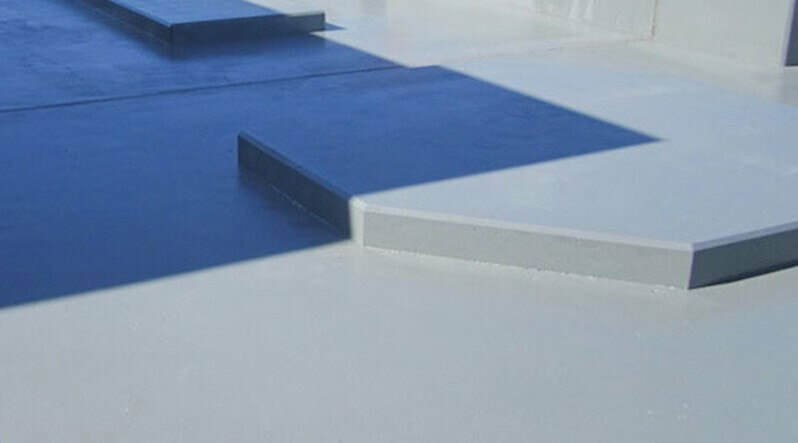 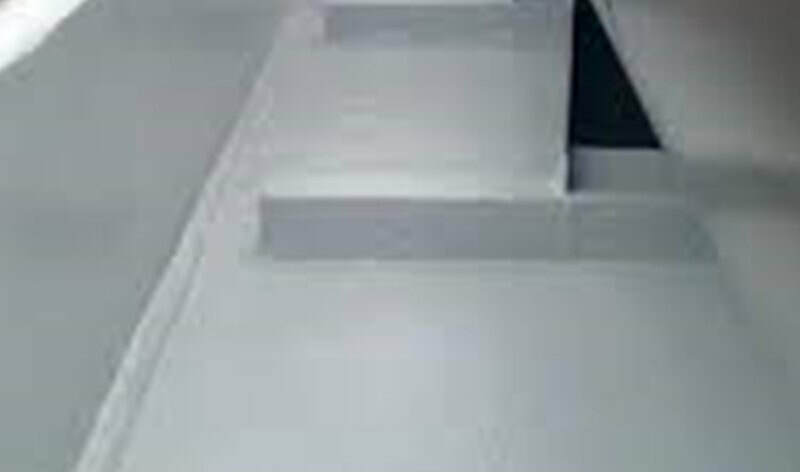 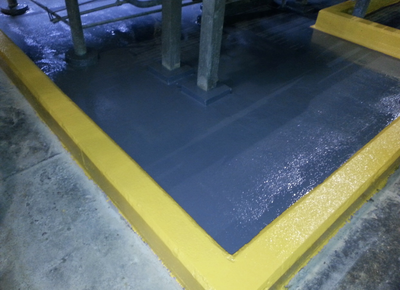 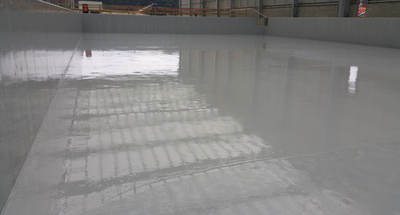 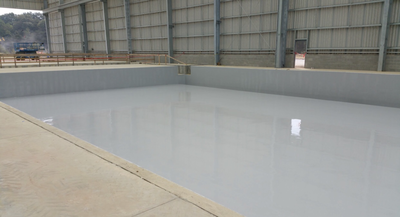 Lifetime Epoxy installs Epoxy and Novolac Coatings on secondary containments areas. 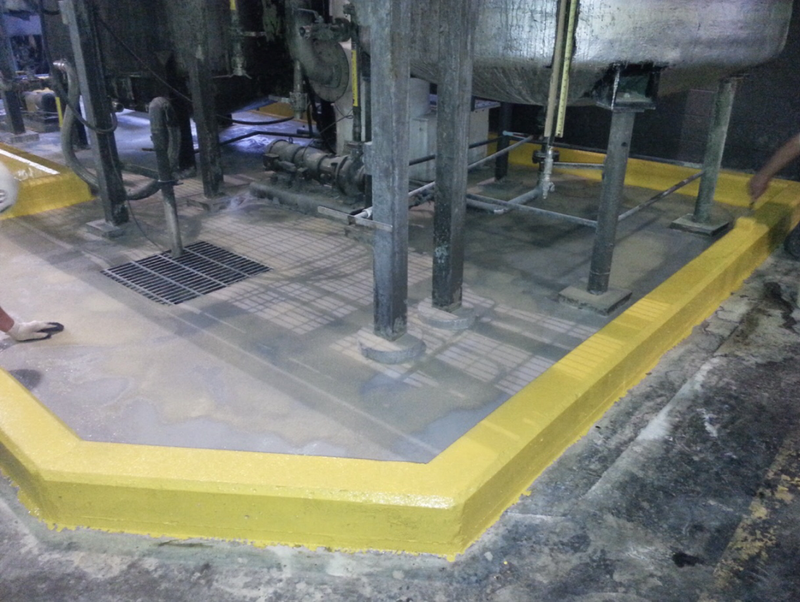 Often, the concrete must be repaired and refurbished to meet federal regulations. 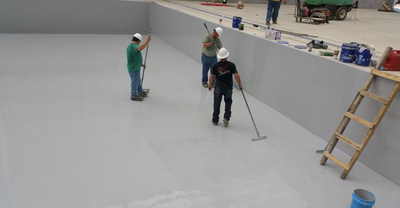 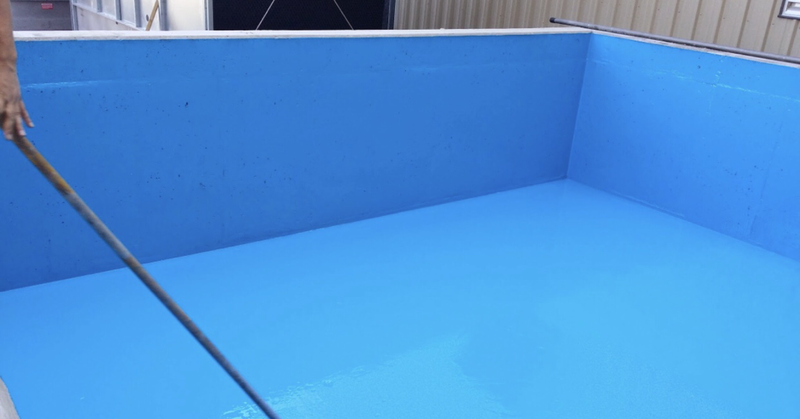 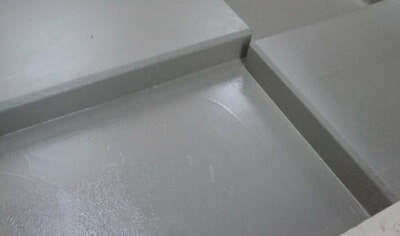 Lifetime Epoxy is a full service industrial coatings company that can repair and refurbish your old surfaces. 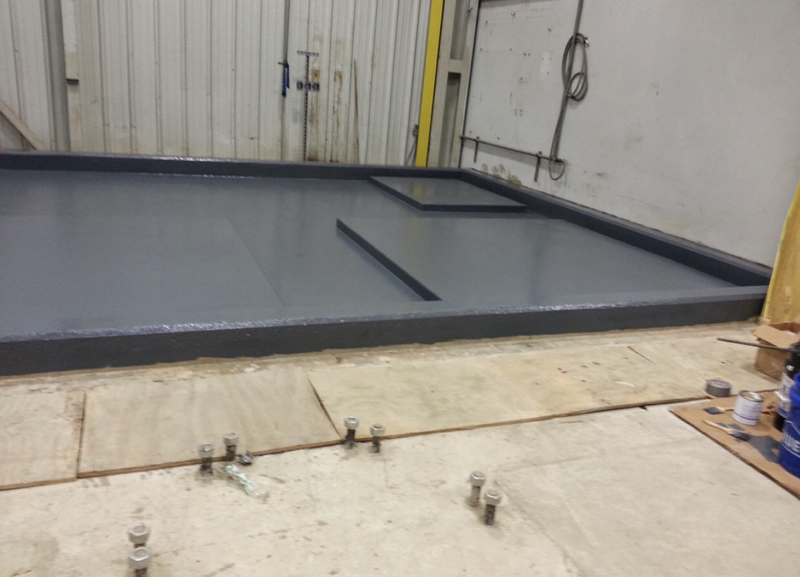 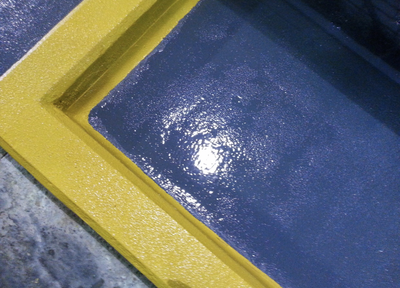 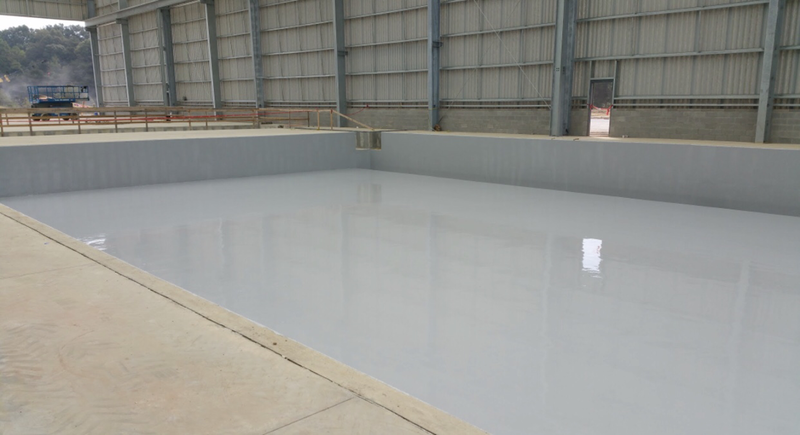 After the repair phase, they will then apply an epoxy or novolac coatings to your containment area. 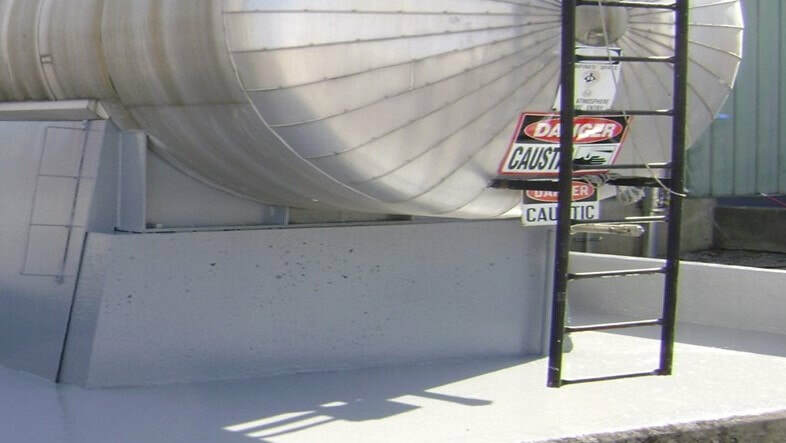 The proper design, construction, and maintenance of the secondary containment system within an industrial facility is paramount to containing leaks and spills from the primary storage tanks or vessels. 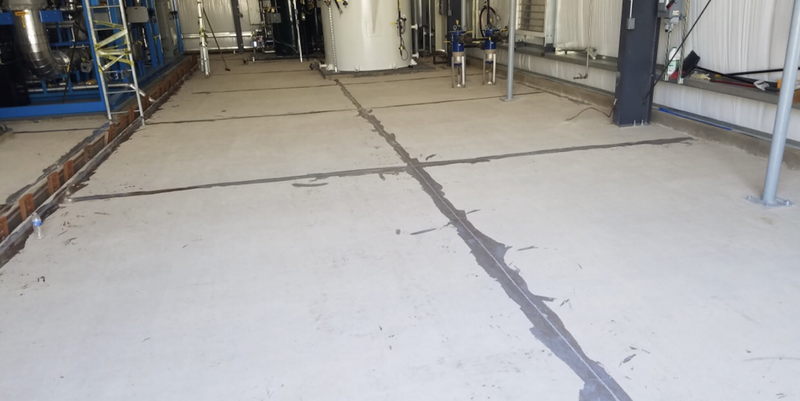 The main purpose of a secondary system is to contain the spill until it can be neutralized, cleaned up, and disposed of properly. 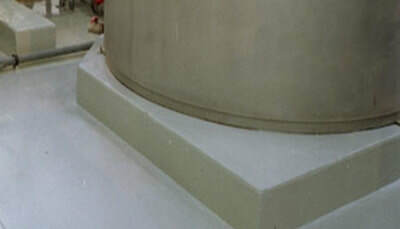 A secondary containment structure must be designed with a high degree of chemical resistance to a lesser degree than that of the primary system. 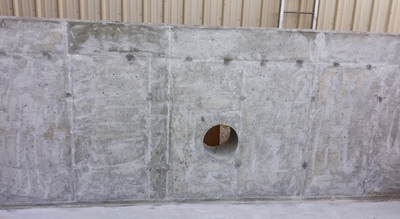 Especially in older facilities, many of these containment structures were built from formed concrete due to cost of material and ease of application. 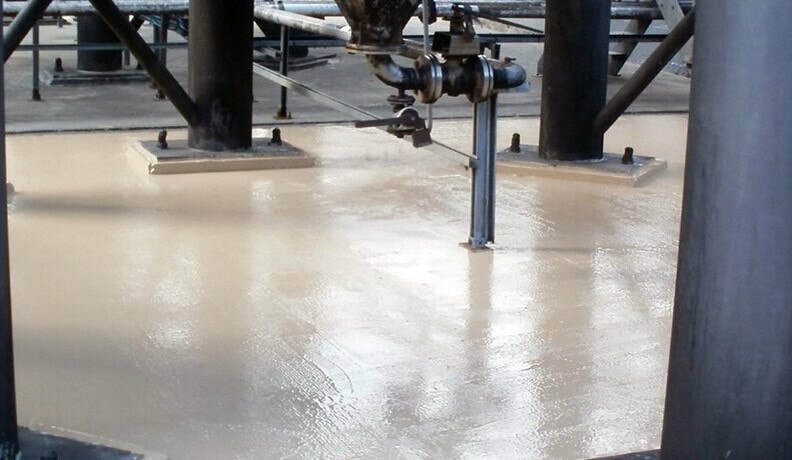 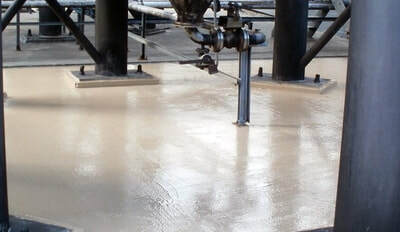 Concrete alone is not a suitable material in providing effective chemical resistance or a reliable barrier for the permeation of most acids and chemical concentrations. 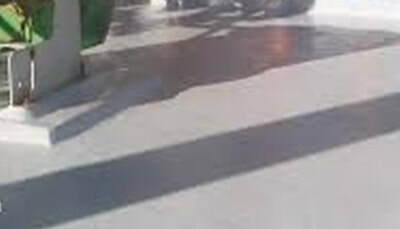 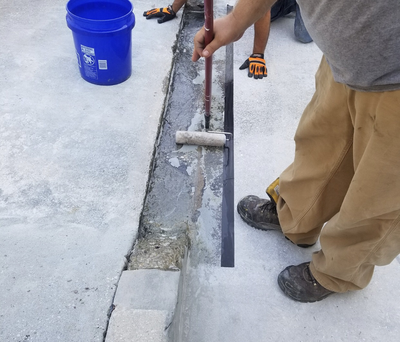 The permeation into the concrete will cause severe degradation and cracking, allowing the acid or caustic substance to leach out and contaminate the environment. Protecting the concrete with a chemical resistant coating or lining, therefore, can be an economical way to protect these structures. 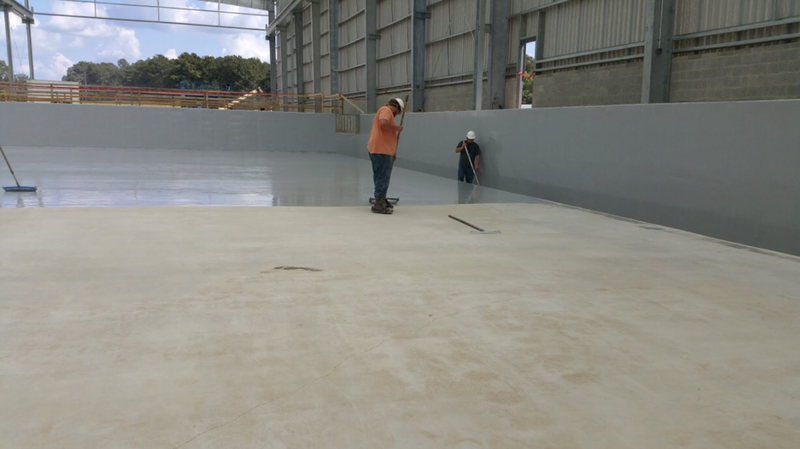 Before a lining or coating can be applied, the concrete must be evaluated to determine its condition. 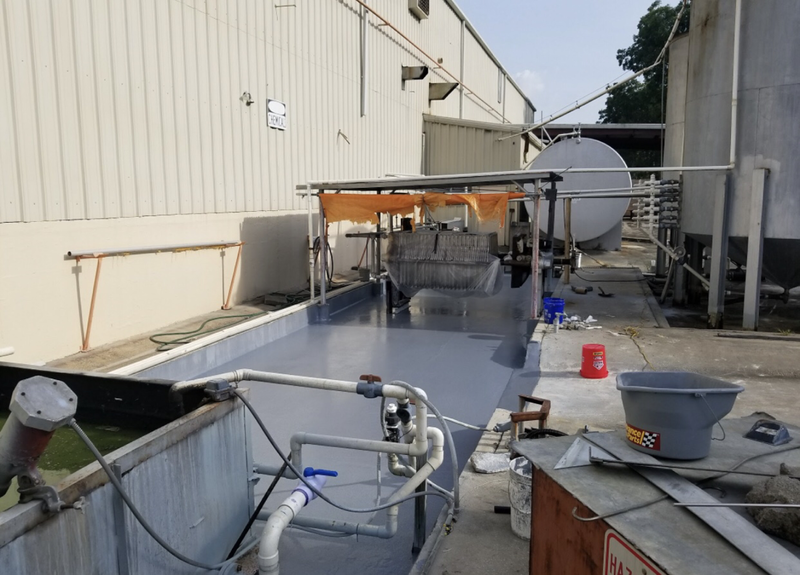 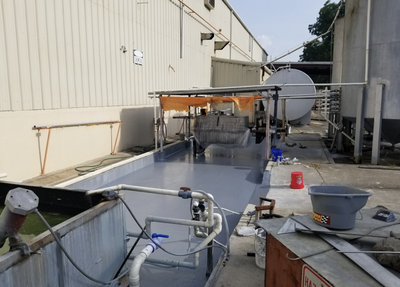 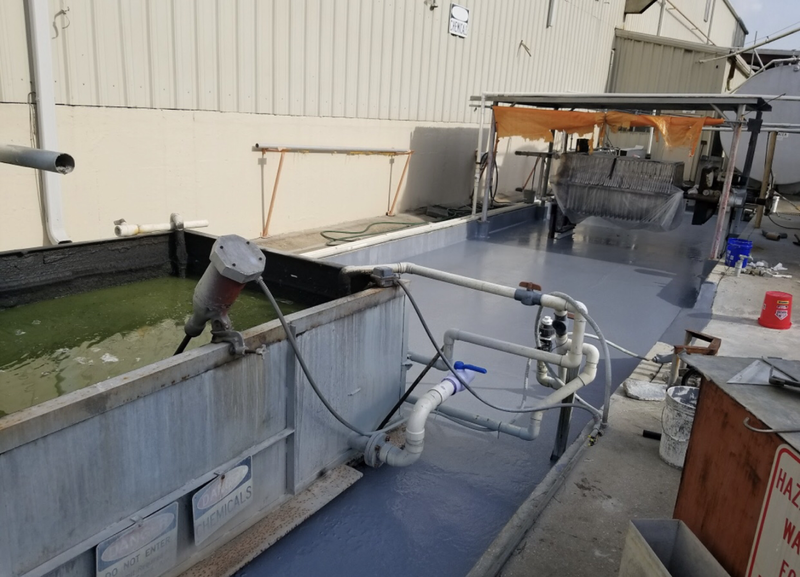 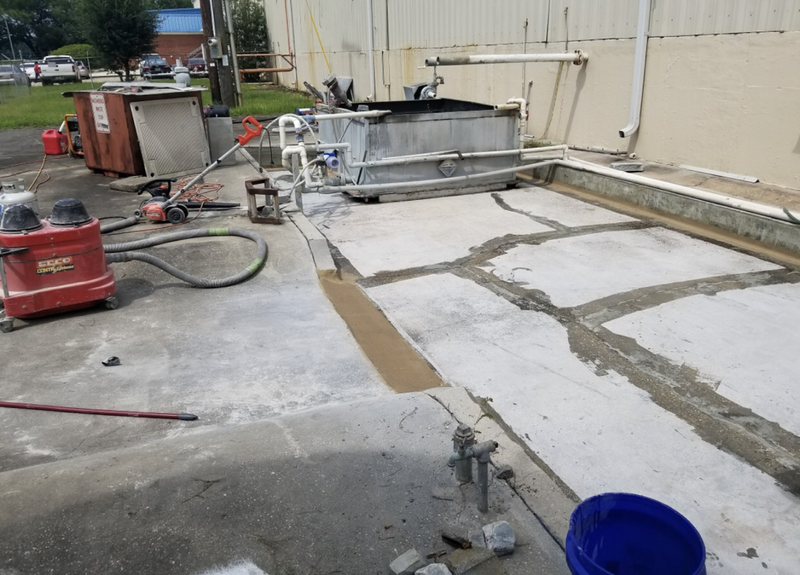 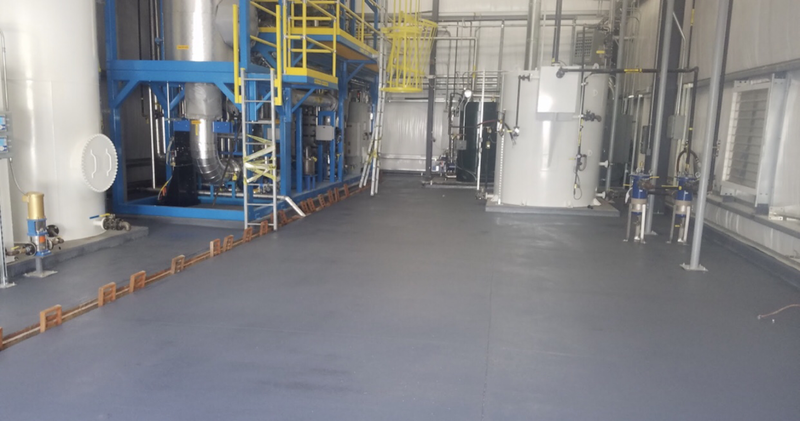 The contractor will also need to know what surface prep, crack filling, chemical resistance, and other obstacles need to be addressed to ensure a proper bond and a reliable finished product. 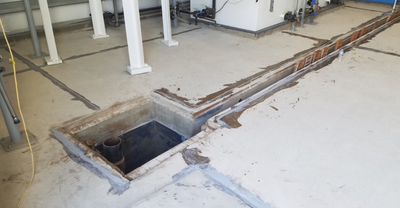 Chances are that if the secondary pit has been in place for some time, stress and settling cracks will have formed and will need to be repaired with a compatible mortar before a lining or coating can be applied.